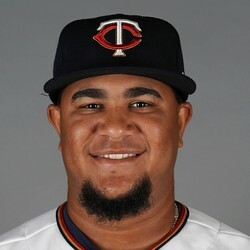 Adalberto Mejia was forced to leave Tuesday's start against the Indians with a strained left wrist, Dan Hayes of The Athletic Minnesota reports. Mejia tossed five one-hit innings on only 68 pitches prior to leaving with the injury. Mejia does not have an MRI planned, Mike Berardino of the St. Paul Pioneer Press reports. That is good news and the 25-year-old lefty may avoid a trip to the DL and could make his next start on Sunday. Fantasy owners should keep an eye on updates.